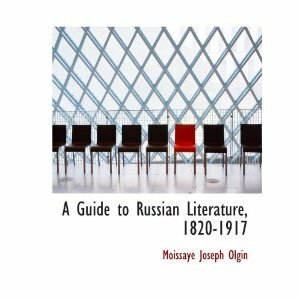 This book was excellent primarily because it highlighted a whole host of lesser-known Russian writers. As a result, I’ve made a list of all those that seem interesting and a good many are available in the public domain. This analysis was published in 1920 and you can tell. There is much revisionism of certain writers to be consistent with the communist perspective. Olgin was a life-long communist living in the US until his death in 1939. This was well worth my time reading – even if the tone and way of writing seemed a little dated and partial. What is strange is that I didn’t detect anything like this in Mirsky who I read recently and was writing non-fiction at about the same time. Apparently Mirsky’s analysis of Russian Literature is the one to read.